Nowadays, house alarms or home security systems are preferably needed to ensure the house security from burglars and criminals. Installing a home security system can improve the safety of both family and property. An alarm system alerts you when the property is under attack by intruders either while asleep or away. 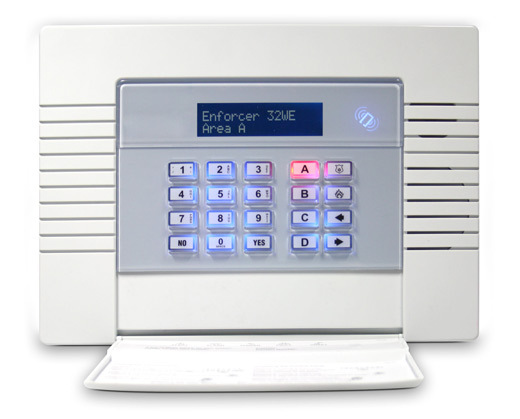 Burglary alarm system has become very efficient in ensuring safety and have been greatly demanded. This safety alarm is being featured as an electronic device that contains sensors; it is connected to the main control panel either through a hardwire or narrow-band RF signal with low voltage. When connections between the signal and the unit were made, screaming alarms are created to elicit a response from those who will hear it. Wireless Alarm Systems: this is a system that depends on a battery to work, and must be installed close to the control panel. Though it might not securely protect all areas of the home it can be expanded to meet specific safety needs and integrated with other home systems so you can turn it on or off from remote locations. 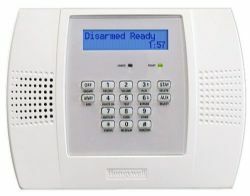 Hard-Wire Home Alarms: This alarm is more commonly used for most homes that are being built at the time of installation. It will monitor windows and doors and send a small beep when they are opened. This can be great for security. Unmonitored System: This type of security system sets off a loud siren inside and outside the house when the alarm is tripped. This system relies on your neighbors nearby to call the police if you are not home. A major advantage to this system is you will not have to pay monitoring fees, making it much more affordable. The system also can be installed with flashing lights so that people can know from where the alarm is being sounded. Most of the time loud sirens will be enough to drive burglars away since there will be a lot of unwanted attention drawn to the house. Monitored System Alarm is one of the most commonly used alarm systems This system will alert a call center if the alarm gets triggered and this call center will contact the police. One downside to this type of alarm is that it goes through your outdoor phone line and a burglar can locate those lines to cut them before breaking in if they know to do so. The call center would never be notified even though you would be expecting it to be. You can use a cellular phone or radio as an alternative for a monitored alarm so this problem can be made less of an issue. However, there are two main types of home burglary alarm systems: wireless and hard-wire. these two types are the most popularly used alarm in Nigeria. WHERE TO BUY A BURGLARY ALARM SYSTEM IN NIGERIA. To buy t the best Burglary Alarm System for the security of your home and offices kara.com.ng is the number one online shopping website to visit, where you can choose your preferred brand and size at the best price in Nigeria with fast delivery to any location in Nigeria.